amavat® are delighted to announce the final two partner firms to having complete coverage of the European Union – SOFFIN from Bulgaria and BEIERHOLM from Denmark. Firstly, we have SOFFIN based in Sofia, Bulgaria who are privately owned and independent provider offering professional services in the areas of Accounting, Tax and Corporate Secretarial services. SOFFIN provide advice to small and medium enterprises, with their partners being steadfastly loyal to the firm. Their knowledge and experience, is complemented by national and international experts. This is their company philosophy and it forms the basis of the trust their clients invest in them. 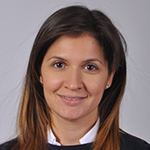 Ms Milena Yordanova will be your local tax expert to help and assist with your specific needs and requirements. Secondly, we have BEIERHOLM a state authorised public accountant firm, amongst the largest in Denmark with 29 local offices all over the country and 1150 employees. Their strength is their local presence and innovative professionals. In particular, BEIERHOLM is focused on servicing small and medium size companies, and the firm is widely known and respected for its expertise as a professional and dedicated advisor for this category of companies – across all industries and sectors. Further, all of the Partners of BEIERHOLM are active and respected members of their local communities and its business life – and they have a wide-ranging personal network to other professional business advisors, the local authorities and the business executives who are your potential customers and/or business partners in Denmark. This position will open doors – and will provide your company access to all you need when doing business in Denmark. 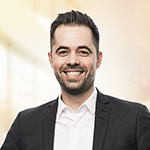 Mr Lasse Rosenberg Petersen will be your local tax expert to help and assist with your specific needs and requirements. The accounting companies of the member firms of amavat® are a dynamic team focused on providing clients with innovative and pro-active solutions to cross-border VAT. 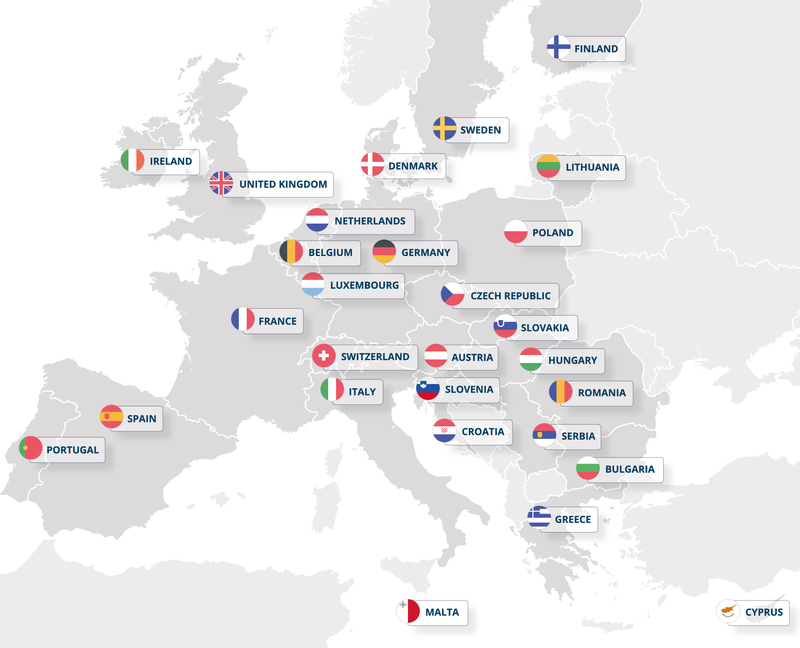 The fully dedicated VAT experts and consultants located in now 15 countries have varied backgrounds, from having worked for the Big 4, large tax firms and also within VAT specialists firms in Europe. This provides amavat® with a unique insight into the way in which VAT and customs duty impacts business and importantly how to provide pragmatic solutions that add value. For companies considering global expansion, or for those that have already discovered the vast opportunities of new markets, understanding their Value Added Tax (VAT) or Goods & Services Tax (GST) obligations in Europe can be incredibly complex and distracting. amavat® aims to make VAT compliance simple and seamless by reducing the administrative burden and leaving the client to focus on their core business. 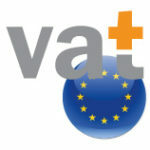 The member firms offer they expertise to monitor and co-ordinate all client VAT obligations in Europe. The team takes interest in each and every client and provides a tailored service with a dedicated consultant. The teams from the member firms of amavat® consists of professionals who are fluent in many major European languages and they assign a main point of contact for all the services, which include: VAT registrations, VAT advice and reviews, VAT Returns & compliance, Intrastat & EC Sales / purchase lists, VAT recovery, tax authority negotiations and full audit reporting. The team already deals with hundreds of e-commerce sellers and vendors from countries, inside and outside of the EU. The member firms never forget the most important aspect of any VAT solution: It must be practical, it must clearly advise you what to do and it must not create a different problems. amavat® are committed to providing your business with the highest quality of service. To find out more how amavat® can help you or your clients, please contact the relevant country desk here.